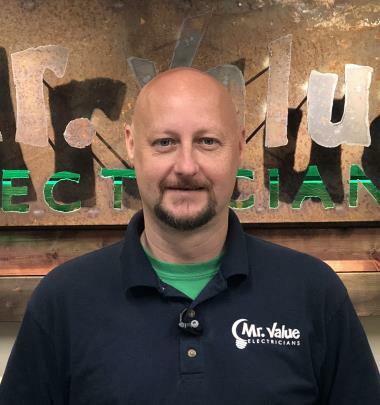 Mr. Value Electricians has provided the electrical services for Canton GA —from ceiling fan installation to breaker box replacement and electrical shorts—for years. 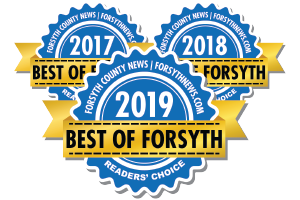 Call us now at: (770) 894-1566 or check out why your neighbors rely on us to deliver electrical services at great value for a fair price in Canton GA.
Nick came to my house to install an electrical outlet and cable outlet above the fireplace. He investigated all options available and explained all thoroughly. Installation began immediately and was done well. Before leaving he cleaned up the work area and vacuumed. 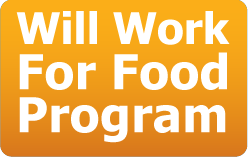 Cole called 30 minutes prior to arrival as promised evaluated the different problems I was having, gave me a fair quote, Expeditiously went about his job and within a couple of hours was done. Everything he did works fine now. 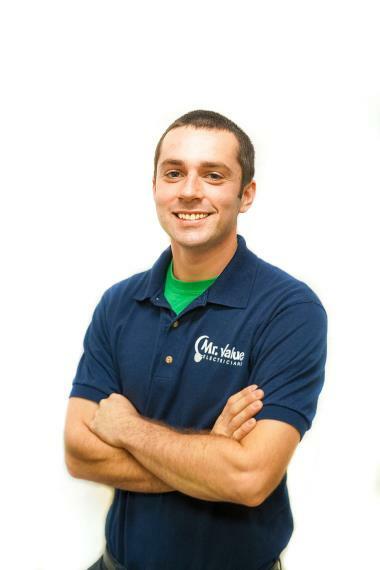 Cole Jones was very professional and did a great job installing our ceiling fan. We will definitely request him for any future electrical needs. 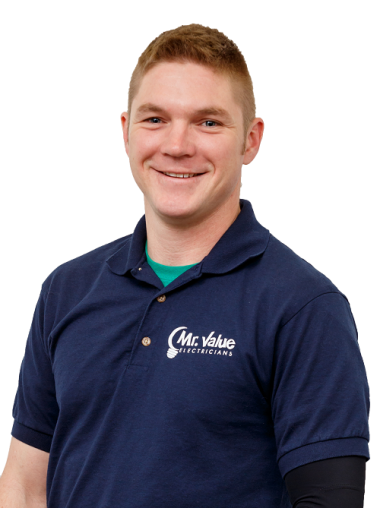 Mark was very professional and we are very satisfied with service, documentation, and price. Will not hesitate to use again. 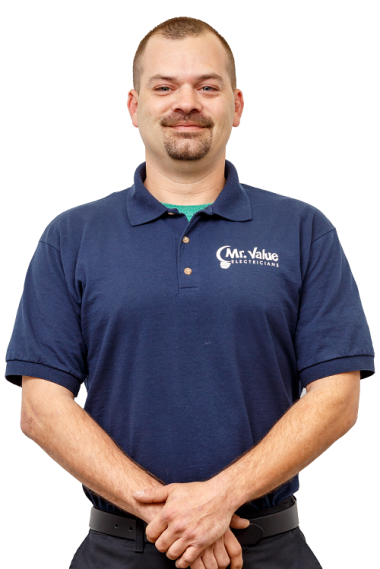 Mr Value Electricians is very courteous, on time and knowledgeable for a reasonable price. He worked quickly and mad sure the area was clean. I would highly recommend this company for your all your electrical needs. 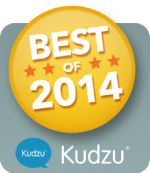 Excellent Service & great price - Very professional! 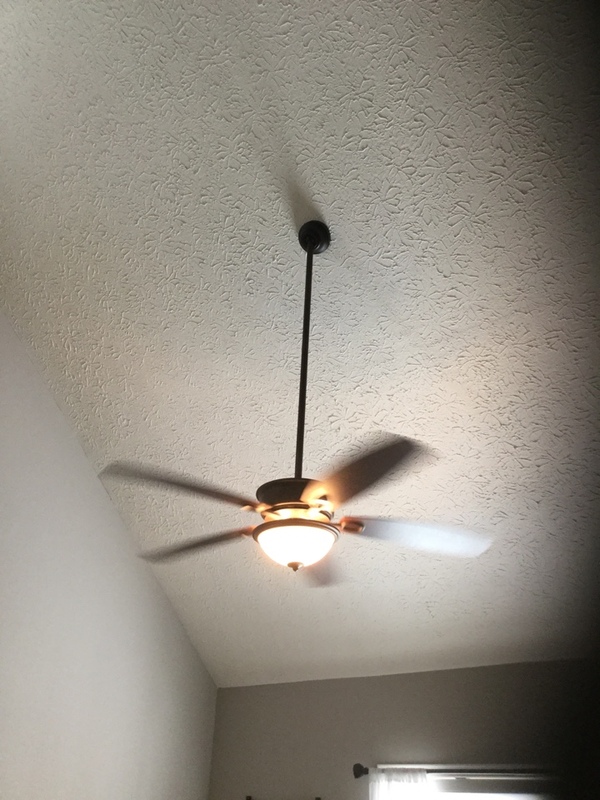 I would highly recommend Mr. Value Electricians. They were prompt and very professional. They have excellent customer service. 5 stars all the way. Mark installed can lights in my kitchen. He worked with me and walked me through selecting location, pros and cons of each location, etc. He found the best balance between a symmetrical configuration and making sure light was where it was needed. Great experience, I will use Mr. Value again. Great, thorough service. Fair pricing and attention to excellent attention to detail. I highly recommend Mr. Value Electricians. 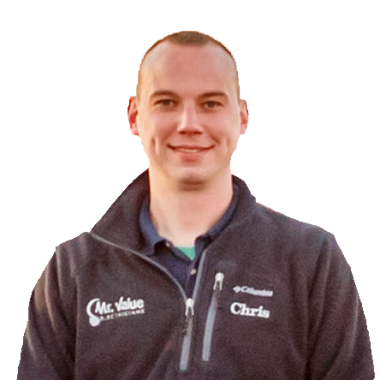 Chris is a great guy and has keen attention to detail and knows what he is talking about. This is my second time using them and I'll be calling them again to install additional fixtures in the future. 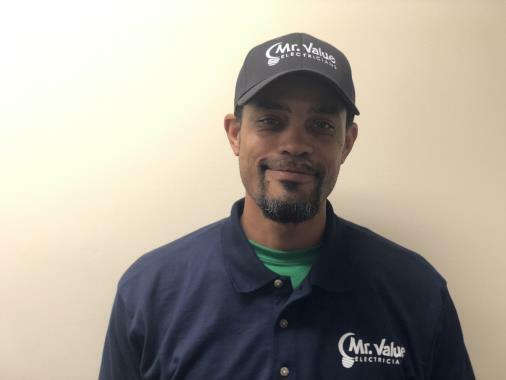 I wish all home services pros could be like Mr. Value Electricians. This was a great experience. 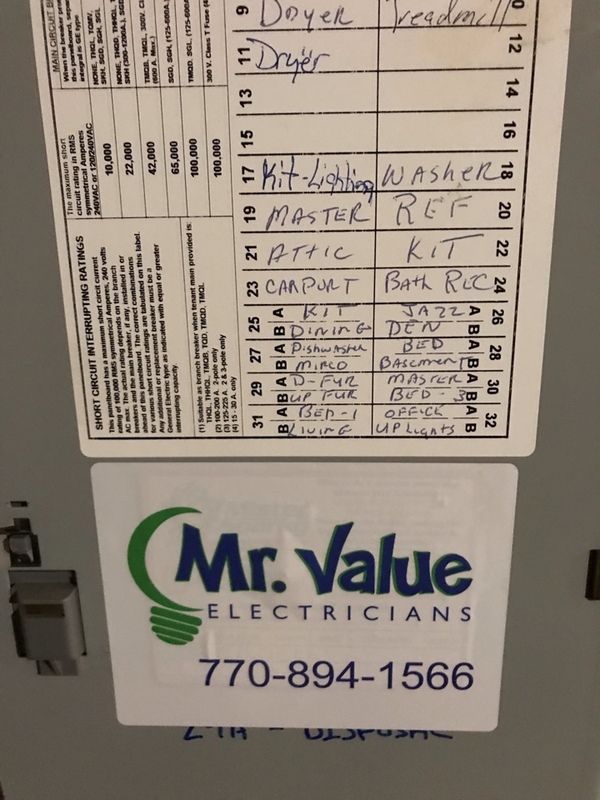 I will definitely use Mr. Value if we need more electrical work done. Mark was prompt, polite, listened to my explanation of exactly what my husband wanted and completed the job as asked. My husband was very impressed with the work when he looked it over later that day. 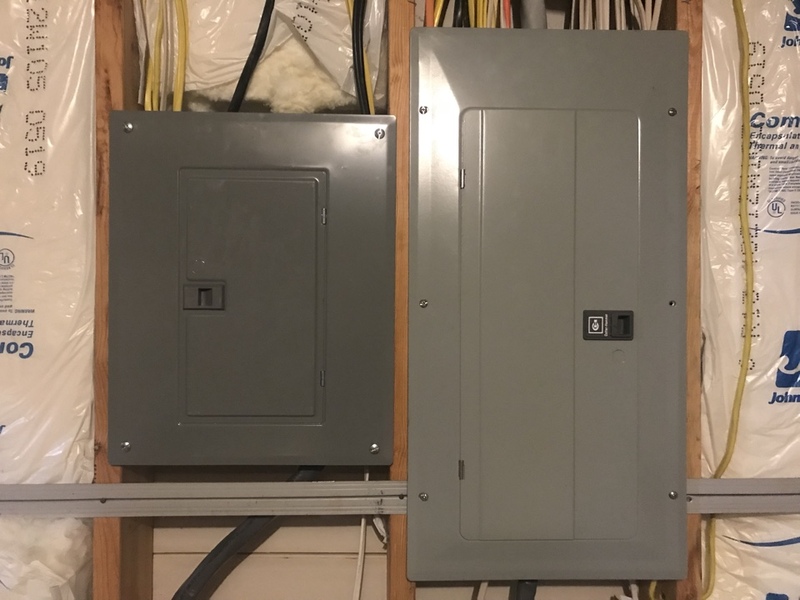 Installing GFCI outlets in a basement. Installing Ethernet lines in bedrooms. Installing new outlets for TVs, outdoor GFCI outlets and performing an electrical inspection. 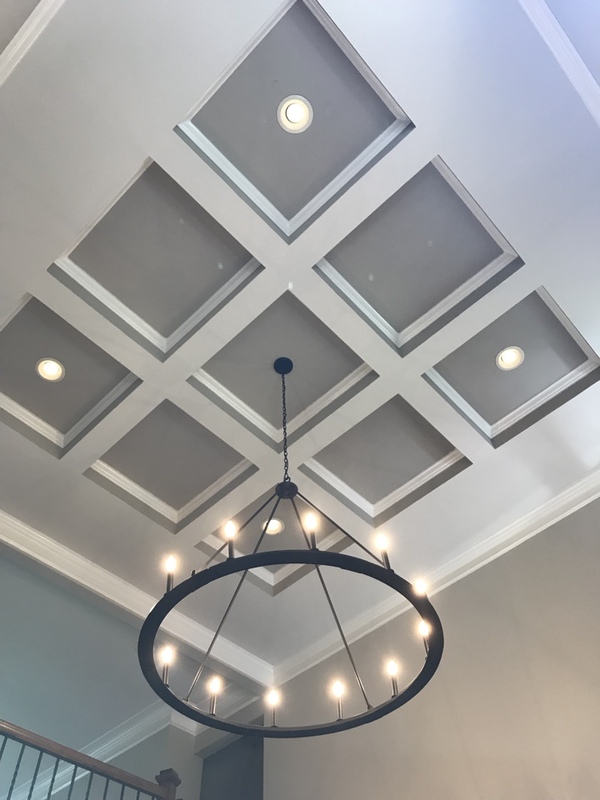 Installing a chandelier on high ceiling above stairwell.